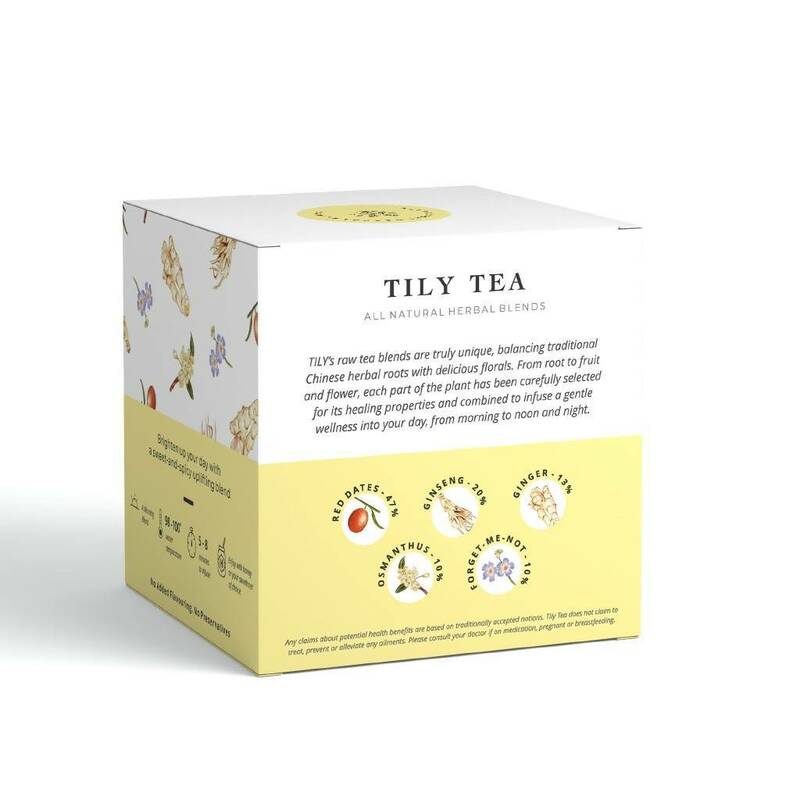 Tily Tea does not ship to your selected country. 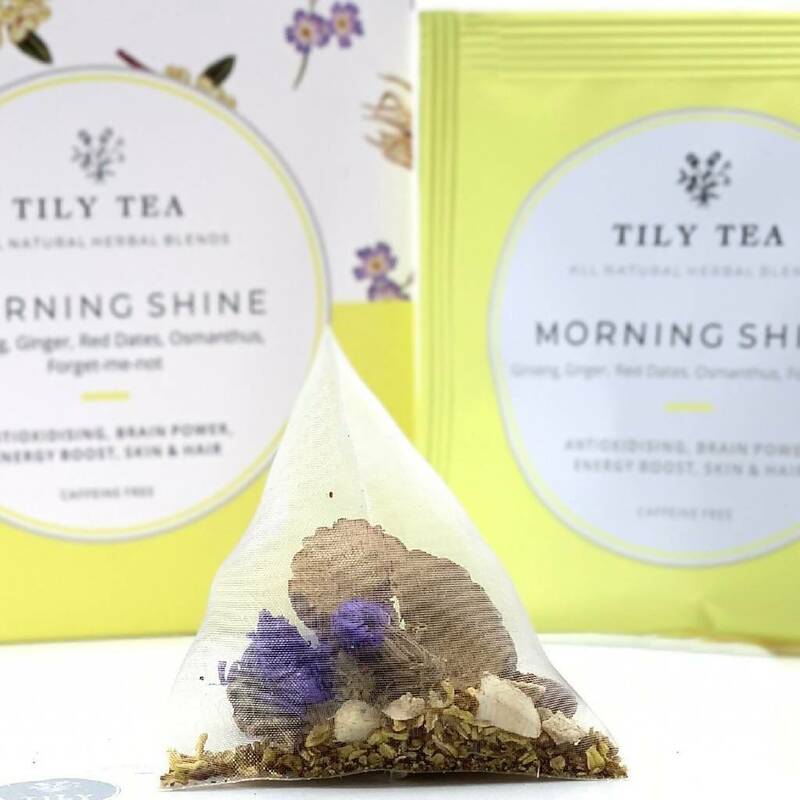 Ground each morning with the roots of Ginger and Ginseng giving you a spicy, energising and earthy kick. 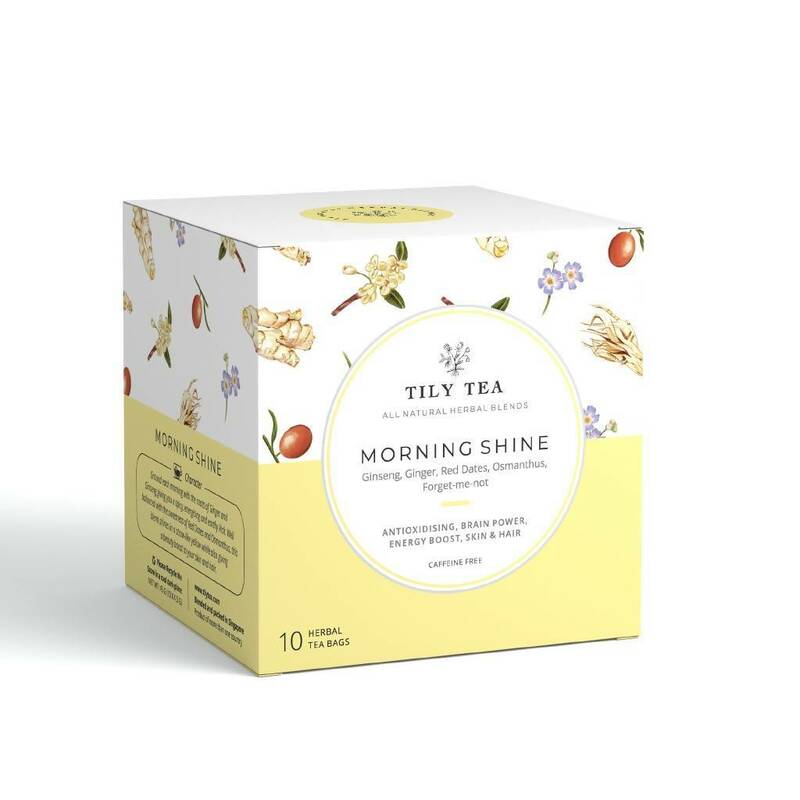 Well balanced with the sweetness of Red Dates and Osmanthus, this blend shines in a straw-like yellow while also giving a beauty boost to your skin and hair.